"The question of whether advanced civilizations exist elsewhere in the universe has always been vexed with three large uncertainties in the Drake equation," said Adam Frank, professor of physics and astronomy at the University of Rochester. "We've known for a long time approximately how many stars exist. We didn't know how many of those stars had planets that could potentially harbor life, how often life might evolve and lead to intelligent beings, and how long any civilizations might last before becoming extinct." As Frank puts it "We don't even know if it's possible to have a high-tech civilization that lasts more than a few centuries." 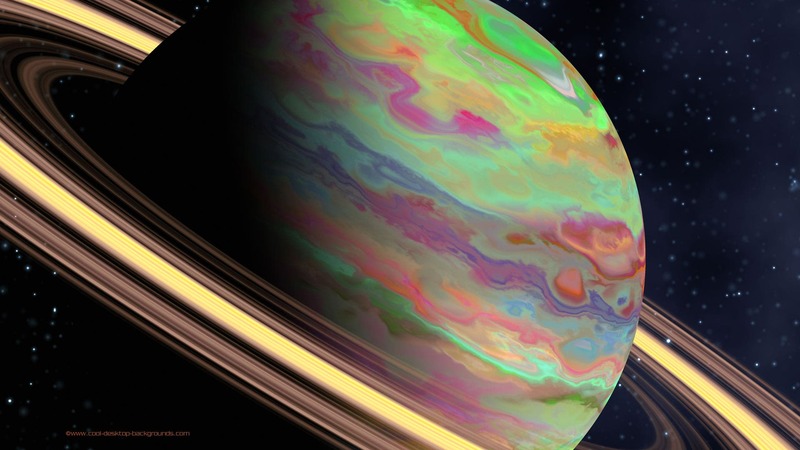 With Frank and Sullivan's new result, scientists can begin using everything they know about planets and climate to begin modeling the interactions of an energy-intensive species with their home world knowing that a large sample of such cases has already existed in the cosmos. "Our results imply that our biological, and cultural evolution has not been unique and has probably happened many times before. The other cases are likely to include many energy intensive civilizations dealing with crises on their planets as their civilizations grow. That means we can begin exploring the problem using simulations to get a sense of what leads to long lived civilizations and what doesn't." A new study shows that the recent discoveries of exoplanets combined with a broader approach to the question makes it possible to assign a new empirically valid probability to whether any other advanced technological civilizations have ever existed. And it shows that unless the odds of advanced life evolving on a habitable planet are astonishingly low, then human kind is not the universe's first technological, or advanced, civilization. The paper, published in Astrobiology, also shows for the first time just what "pessimism" or "optimism" mean when it comes to estimating the likelihood of advanced extraterrestrial life. 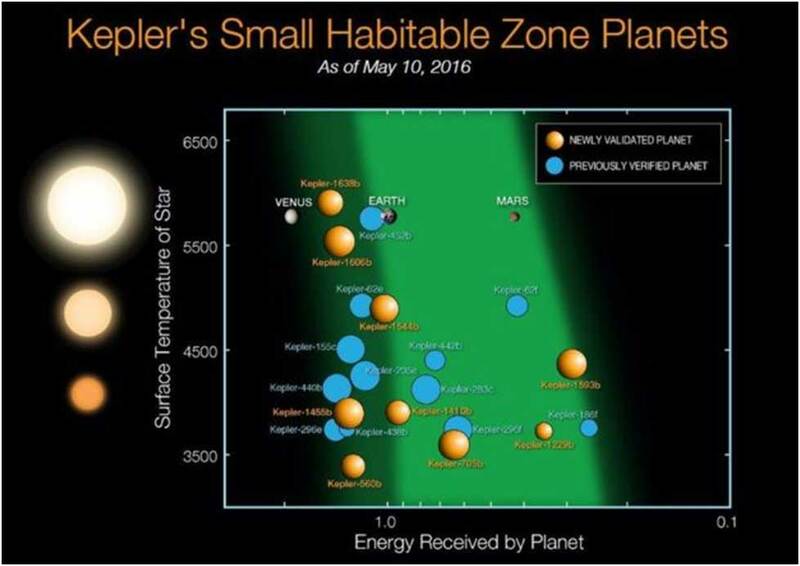 "Thanks to NASA's Kepler satellite and other searches, we now know that roughly one-fifth of stars have planets in 'habitable zones,' where temperatures could support life as we know it. So one of the three big uncertainties has now been constrained." Frank said that Drake's third big question–how long civilizations might survive–is still completely unknown. "The fact that humans have had rudimentary technology for roughly ten thousand years doesn't really tell us if other societies would last that long or perhaps much longer," he explained. The illustration of the Drake equation and the Frank equation is shown below. 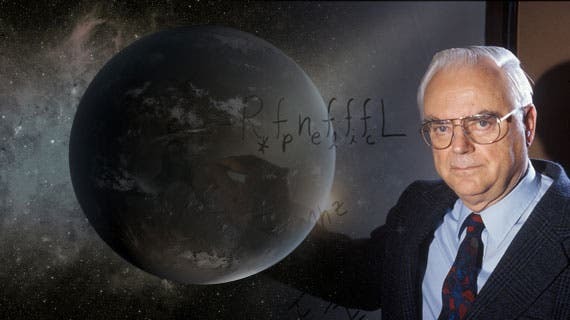 In 1961, astrophysicist Frank Drake developed an equation to estimate the number of advanced civilizations likely to exist in the Milky Way galaxy. The Drake equation (top row) has proven to be a durable framework for research, and space technology has advanced scientists' knowledge of several variables. But it is impossible to do anything more than guess at variables such as L, the probably longevity of other advanced civilizations. In their new research, Frank and Woodruff Sullivan offer a new equation (bottom row) to address a slightly different question: What is the number of advanced civilizations likely to have developed over the history of the observable universe? Frank and Sullivan's equation draws on Drake's, but eliminates the need for L.
"Rather than asking how many civilizations may exist now, we ask 'Are we the only technological species that has ever arisen? ': said Sullivan. "This shifted focus eliminates the uncertainty of the civilization lifetime question and allows us to address what we call the 'cosmic archaeological question' — how often in the history of the universe has life evolved to an advanced state?" That still leaves huge uncertainties in calculating the probability for advanced life to evolve on habitable planets. It's here that Frank and Sullivan flip the question around. Rather than guessing at the odds of advanced life developing, they calculate the odds against it occurring in order for humanity to be the only advanced civilization in the entire history of the observable universe. With that, Frank and Sullivan then calculated the line between a Universe where humanity has been the sole experiment in civilization and one where others have come before us. "Of course, we have no idea how likely it is that an intelligent technological species will evolve on a given habitable planet," says Frank. But using our method we can tell exactly how low that probability would have to be for us to be the ONLY civilization the Universe has produced. We call that the pessimism line. If the actual probability is greater than the pessimism line, then a technological species and civilization has likely happened before." Using this approach, Frank and Sullivan calculate how unlikely advanced life must be if there has never been another example among the universe's twenty billion trillion stars, or even among our own Milky Way galaxy's hundred billion. "One in 10 billion trillion is incredibly small," says Frank "To me, this implies that other intelligent, technology producing species very likely have evolved before us. Think of it this way. Before our result you'd be considered a pessimist if you imagined the probability of evolving a civilization on a habitable planet were, say, one in a trillion. But even that guess, one chance in a trillion, implies that what has happened here on Earth with humanity has in fact happened about a 10 billion other times over cosmic history!" But if those numbers seem to give ammunition to the "optimists" about the existence of alien civilizations, Sullivan points out that the full Drake equation — which calculates the odds that other civilizations are around today — may give solace to the pessimists. "The universe is more than 13 billion years old," said Sullivan. "That means that even if there have been a thousand civilizations in our own galaxy, if they live only as long as we have been around — roughly ten thousand years — then all of them are likely already extinct. And others won't evolve until we are long gone. For us to have much chance of success in finding another "contemporary" active technological civilization, on average they must last much longer than our present lifetime." "Given the vast distances between stars and the fixed speed of light we might never really be able to have a conversation with another civilization anyway," said Frank. "If they were 50,000 light years away then every exchange would take 100,000 years to go back and forth." But, as Frank and Sullivan point out, even if there aren't other civilizations in our galaxy to communicate with now, the new result still has a profound scientific and philosophical importance. "From a fundamental perspective the question is 'has it ever happened anywhere before?'" said Frank. "And it is astonishingly likely that we are not the only time and place that an advance civilization has evolved." According to Frank and Sullivan their result has a practical application as well. As humanity faces its crisis in sustainability and climate change we can wonder if other civilization-building species on other planets have gone through a similar bottleneck and made it to the other side.